You get a local agent with experience to inform and help you make the right choice. Probably the single largest investment most of us will ever make is buying a house. It is a milestone event that needs to be planned carefully in advance to make sure it is protected. It is also a mandatory coverage in the event that you finance this purchase. Homeowners insurance covers damage to your home and other buildings on your property including detached garages. People who own a home also need to take in to consideration additional coverages a homeowners policy provides. Important Homeowners Coverages you Might not Have Thought About. Homeowners, renters and condo insurance protect the belongings in your home including computers, stereos and clothing. It may not seem like a lot now but when you have personal belongings stolen or damaged the cost can add up. With the right insurance, you can rest easy knowing your valuables are protected. When you own a home, you also need to be aware that you may be responsible should someone slip and fall on your property. Being liable for such injuries can be costly, so having homeowners, renters and condo insurance that takes in to account personal liability, is a sound way to protect against unforeseen accidents. Pertaining mostly to condo owners who belong to an association, loss assessment offers coverage beyond what the association is willing to pay for damages. Condo associations don't offer full protection and if you want your condo to be protected, consider loss assessment as part of your policy. Tired of Silly Insurance Ads? Why Not Call an Agency with over 50 Years of Experience? Is Homeowners Insurance Mandatory in Connecticut? 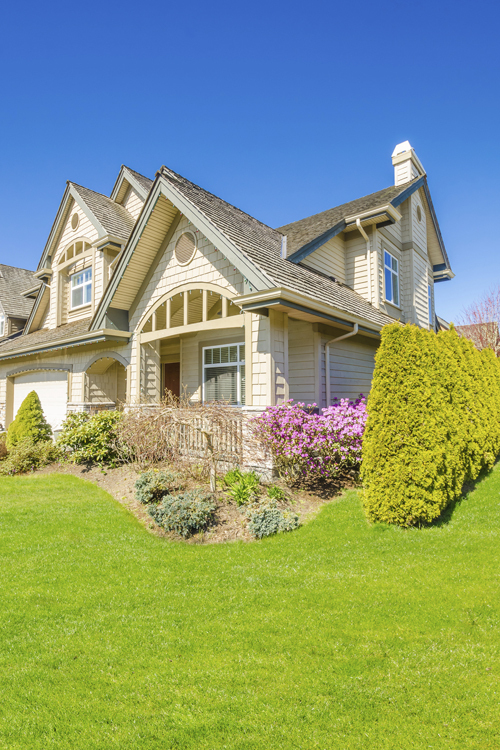 Unlike auto insurance for motorists, homeowners in Connecticut are not required by law to purchase homeowners insurance. However, mortgage lenders in almost every case will require that home buyers maintain a homeowners insurance policy for the duration of the loan. Even if you own your home outright, though, your house is a large enough asset that not purchasing insurance on it would be extremely ill-advised in any case, legally required or not. Type of home: whether a home is built with a wooden frame, with bricks, or otherwise. By working with the experienced and dedicated team at Petruzelo Insurance, you can be sure that every relevant factor will be taken into account and you will get a homeowners insurance policy that not only gives you the coverage you need, but also comes at a price that’s fair. If you plan on buying a home or condo or are planning to rent an apartment in Connecticut, speak with an agent at Petruzelo Insurance today to get all the facts and information you need to make sound decisions. With over 50 years experience helping residents in Connecticut protect the things that matter most, Petruzelo Insurance is ready to listen and offer policies that fit your budget and provide peace of mind.